Well, now I think we know why the rum is gone. 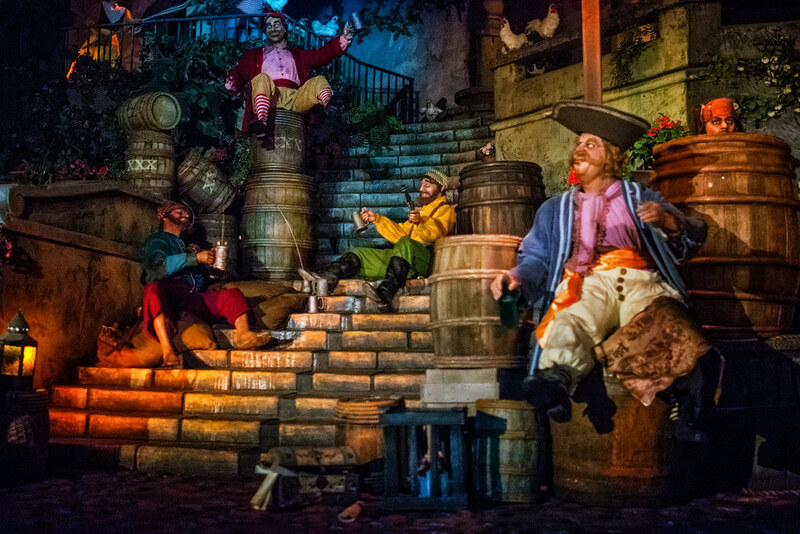 This entry was posted in Pirates of the Caribbean and tagged animatronic, dark ride, Jack Sparrow, Pirates, rum. Bookmark the permalink.